NextDayFlyers offers same-day and overnight printing so you get your postcards, business cards, flyers, and other marketing materials right when you need them. Designs with proofs approved by 10am can be printed the same day they’re submitted. This fast turnaround option leaves you some breathing room knowing your products will arrive ahead of schedule. 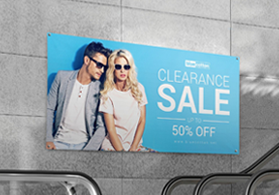 We offer same-day business card, banner, and flyer printing among other products. Our printing services include free use of our design tool for most products. This means you can easily design products from scratch online. We have printing experts on standby if needed to process your order as quickly as possible. 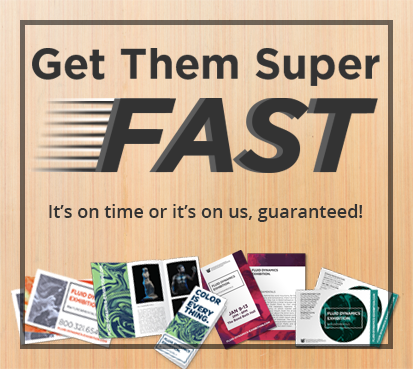 Whatever your needs are, we’ve got you covered with our wide selection of fast printing.